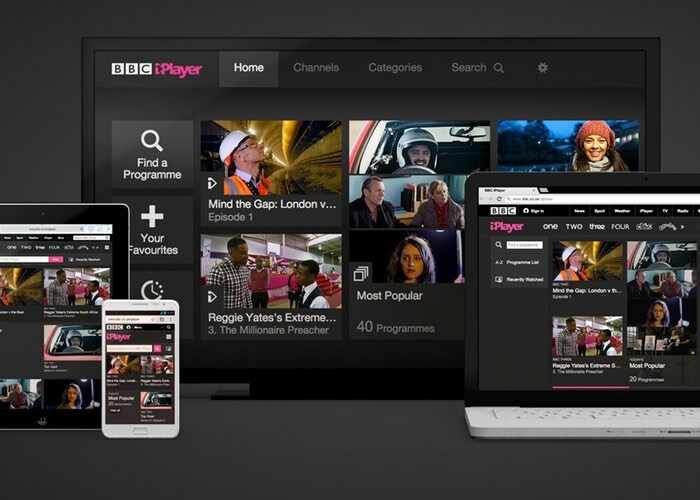 A new law will be coming into force within the UK on September 1st that will require anybody in the UK watching the BBC iPlayer application to own a TV Licence whatever device they may be viewing it on. Including catch-up services such as third-party services such as Sky, Virgin or BT. So if you have been one of those users that has used the BBC iPlayer as a way to avoid paying the licence fee, the loophole will be closed on September 1 and you will need a licence to watch anything TV related by the BBC within the UK. From 1 September 2016 you will need to be covered by a TV Licence to download or watch BBC programmes on demand, including catch up TV, on BBC iPlayer. This applies to any device and provider you use. Don’t forget, you still need a TV Licence to watch or record programmes on any channel as they are being shown on TV or live on an online TV service. So, if you already have a TV Licence on 1 September, you’re already covered. For more information on the new law that will take effect from September 1st and to order your standard UK TV Licence jump over to the TV Licensing website via the link below.